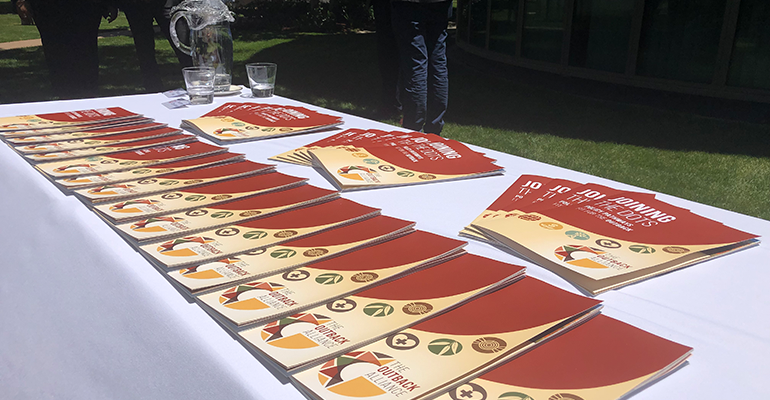 An alliance of non-government and community groups have come together in a bid to make their voices heard in the Australian capital – fighting for better outcomes in outback Australia. 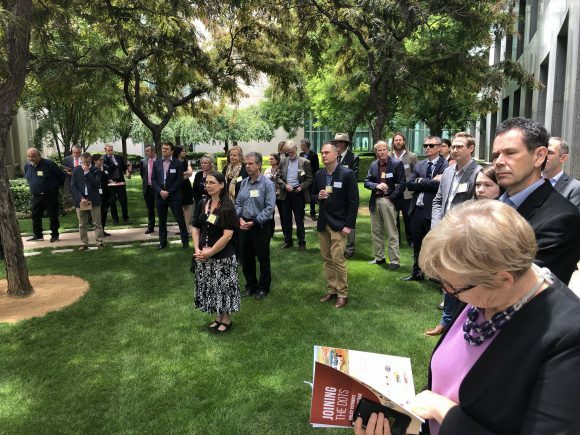 The Royal Flying Doctors Service, Kimberley Land Council, Australian Rangelands Society, Pew Charitable Trust and Desert Knowledge Australia, were among some of the groups that launched the alliance at Parliament House on Monday. Dr. Barry Traill, Australian director of Pew Charitable Trusts, said even though a large portion of the nation’s wealth came from the outback, policies on health, education and environment were often poorly delivered, and this was why a strong voice from remote regions was needed. “It is one of the very few great natural places remaining on Earth, and is fundamental to the nation’s history and culture… but there’s a failure to take account of the particular needs and characteristics of very small, remote communities,” Traill said. CEO of Royal Flying Doctors Service, Martin Laverty, said cross-sector collaboration was vital in the outback, as these issues had a wide ranging impact. “Improving health outcomes for people living in the outback requires improved social and economic conditions and expanded access to service,” Laverty said. Kate Forrest, coordinator for the Rangeland NRM Alliance, hoped their message to policy makers would be stronger and more effective now they had joined together in an alliance. “We realised that we all come to Canberra to say roughly the same thing about the outback, that the policy designed for the coastal fringe of Australia don’t tend to work for the areas of lower population,” Forrest told Pro Bono Australia. While the alliance covers a broad range of issues, and land distance, Forrest said finding a shared vision wouldn’t be an issue, as they were all affected by the same issues and shared an understanding of the challenges presented by their location. “One of the advantages is it’s a pretty small population out here, so we all know each other and we are all saying the same thing, so in that sense, it’s actually a lot easier for us to work across the sectors in the areas of low population than perhaps it is in other areas,” she said. She also said she was positive about what they could achieve as a united front as they were in a good position with a number of ministers representing outback electorates. 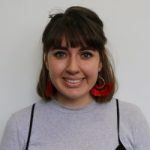 “I think there is a focus on rural and regional development and the outback is able to provide a conduit to the sort of information that makes policy and programs work better, and that will increase their interest in working with us,” she said. The first task of the alliance will be to promote the importance of cross-sector collaboration to government ministers to achieve real results. “Cross promoting issues such as the interaction between good health and a good healthy environment, and then how policy can be designed to improve both of those sectors is really important,” she said.